Donna Hunt calls contra and square dances with interesting choreography and variations. She is known for utilizing clear, concise instructions to minimize teaching time and maximize dance time. Equally comfortable calling with a “techno” DJ as a “traditional” band of musicians, she offers programs of exciting dances in a variety of figures and formations for the dancers’ enjoyment. Donna infuses the dancers with confidence, regardless of their skill level, and she enjoys guiding new dancers and challenging experienced ones. 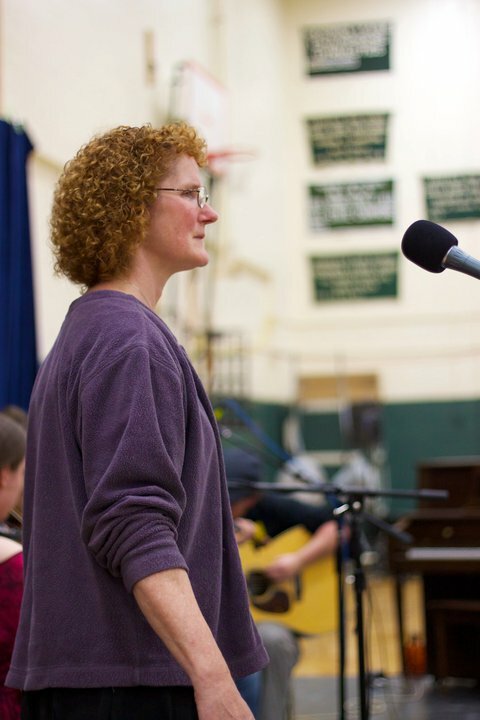 Donna presently lives near Philadelphia, Pa and she is a regular caller at the Thursday Night and the 3rd Saturday Contra Dances in the Mt Airy neighborhood of Philadelphia, PA, the Valley Contra Dance in Bethlehem, PA, and the Arden Contra dance in Arden, DE. Since she began in 1989, Donna has called for dances throughout New England and the mid-Atlantic States and as far away as Colorado and California. She has called for weekend events including NEFFA, Dance Flurry, Philadelphia Folk Festival, Gender-free Dance Camp, Folk Project Festival, Head for the Hills and the now defunct Heritage and NOMAD Dance Festivals. Donna’s experience with family dances, square dances, barn dances, and wedding dances make her a popular caller for private parties with participants who do not yet know that they are dancers. Donna has been an avid dancer since the late 1980's, enjoying a variety of dance styles including Contras, Squares, Cajun/Zydeco, Swing, Waltz, Irish Sets, Appalachian Clogging and English Country dancing among others. 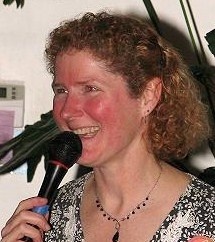 In addition to presenting workshops on any topic related to Contra Dancing, Donna teaches couple dancing for Waltz, Swing, and Schottische including variations. She can create a workshop specifically for your group, just ask!